The Argonaut, perched on the edge of the Bay at Fisherman's Wharf, creates a luxurious and lively experience in the style of the San Francisco waterfront. With over 20,000 sq. ft. of customizable meetings and events space, the Crowne Plaza Concord/Walnut Creek is the ideal place to host your meeting, conference, wedding, quinceanera, Bar/Bat Mitzvah, or social event. Enjoy a wide variety of delicious catering options from the Vineyards Restaurant and Bar, and choose from our adaptable beverage packages. Sit back, relax, and let our talented events team take care of the tedious details. Whether you're in town for an important meeting, a big concert at the Concord Pavilion, or as a pit stop on a California road trip, the Crowne Plaza Concord/Walnut Creek promises a friendly and enjoyable stay. At DoubleTree by Hilton, we understand how critical meetings and special events are to the success of an organization. Our goal is to provide you with both the most professional and engaging teams as well as convenient planning resources to make your next experience a success. Whether reserving a boardroom or the grand ballroom, you're sure to find the perfect meeting space at DoubleTree. 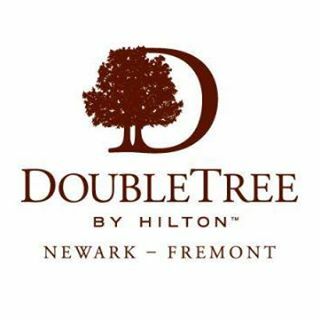 Boasting a fabulous location halfway between Oakland and San Jose, California, in the bustling East Bay Silicon Valley, DoubleTree by Hilton Hotel Newark-Fremont was renovated in 2015. Hold an event for up to 600 guests at this Newark-Fremont hotel. Choose from 17 stylish, functional spaces including a Grand Ballroom and tranquil Garden Courtyard with waterfalls and a gazebo. We also offer a professional staff, creative catering services and a full-time certified wedding consultant to guarantee you have a successful event in Newark, California. Enjoy a warm welcome and homelike surroundings at the DoubleTree by Hilton Hotel Sonoma Wine Country Hotel. Ideally located in the heart of Sonoma County, the hotel is near Santa Rosa and Petaluma and less than an hour's drive from Napa and San Francisco. Experience Sonoma County's world renowned wineries, exquisite dining and picturesque countryside and enjoy popular attractions such as Armstrong Redwoods and the Safari West Wildlife Reserve. 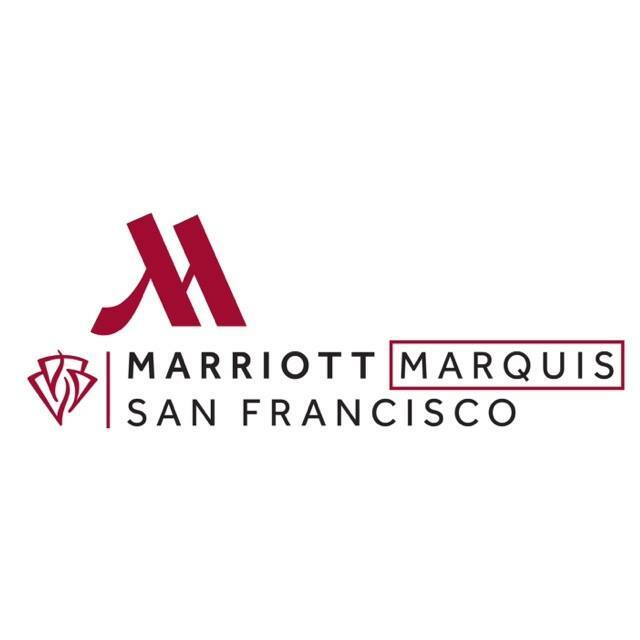 If you're organizing a meeting or any other large event in San Francisco, the Embassy Suites San Francisco - Waterfront offers an excellent venue with outstanding facilities and planning tools to meet all your meeting and event needs. 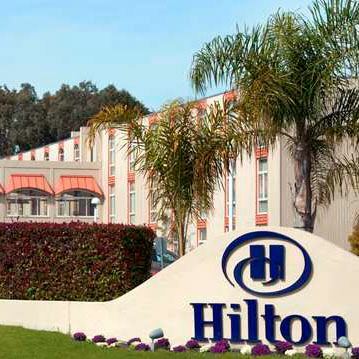 The reinvented iconic Hilton Oakland Airport is a peaceful retreat with complimentary shuttle service to Oakland International Airport, and very close to O.co Oakland Coliseum. Set in a 12 acre resort like setting, we are two miles away from the Bay Area Rapid Transit System, with subway access to downtown San Francisco. Discover an array of business and leisure amenities, including a fitness center, outdoor pool, indoor/outdoor event space and a Sports Bar & Grill. 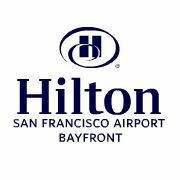 The Hilton San Francisco Airport Bayfront is conveniently located four miles from SFO airport and offers guests a complimentary airport shuttle. 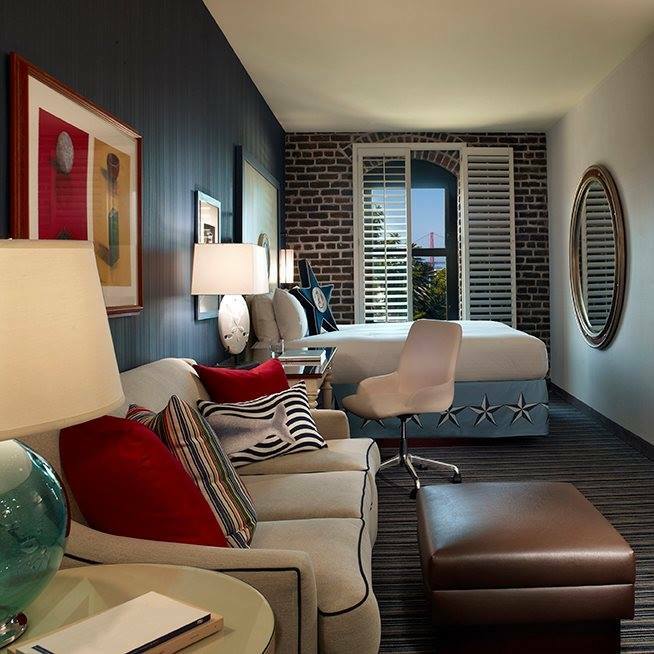 Find guest rooms and executive rooms with views of the San Francisco Bay and downtown skyline. Enjoy the convenience of on-site dining. 11,000 square feet of flexible event space and pet friendly amenities. Stay in shape with our fitness center indoor heated pool and scenic walking/jogging path along the San Francisco Bay. 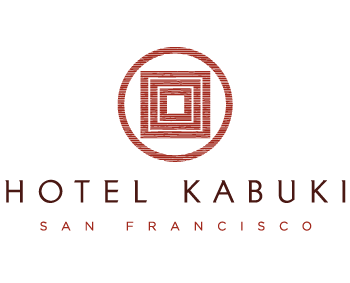 A boutique Hotel in Japantown San Francisco with a unique blend of Eastern and Western influences, Hotel Kabuki offers sleek and serene accommodations in the heart of Japantown San Francisco. We offer exclusive room rates for large groups, a Joy of Meetings program with stimulating activities and snacks for your team and environmentally friendly Green Meetings options. A mission style building from 1910 Hotel Shattuck Plaza is a downtown Berkeley landmark. Reflecting California's architectural heritage and redesigned with a contemporary aesthetic, this historic boutique hotel is the jewel of Downtown Berkeley. Around the corner from the BART to San Francisco and two blocks from UC Berkeley, our hotel is surrounded by wonderful shops, theaters and dining. Savor local, farm fresh California food at FIVE Restaurant and sip craft cocktails in the Lounge. Recharge with a workout in the fitness center, stay connected with free WIFI and convene in dynamic meeting spaces. Passionate about green hospitality, we are an eco friendly hotel where modern luxury is always in harmony with the planet. Hotel Vitale combines the natural beauty of its waterfront location on the Embarcadero with the modern luxury of San Francisco's Downtown. Unwind on our unique boutique hotel's private terraces with gorgeous views of the iconic Bay Bridge with its spectacular Bay Lights. Hotel Vitale offers indoor and outdoor meeting and event spaces. From stunning water view terraces to versatile conference space and boardrooms Hotel Vitale can accommodate any type of meeting or event. 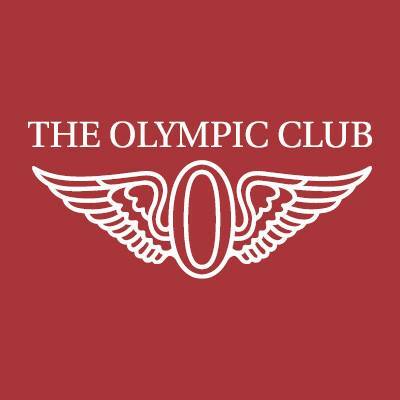 In 2013 the Merchants Exchange Club has been reborn as San Francisco's hottest new special event venue. Backed by the proven professional staff of the Julia Morgan Ballroom, the Merchants Exchange Club is a stunning and adaptable venue, offering social, corporate and non-profit clients a variety of space configurations and a one of a kind experience. The Merchants Exchange Club consists of two primary spaces: an upper bar and lounge area highlights by three historic murals by Jose Moya del Pino and the great hall which occupies the lower level of the club. The lower level may also be divided, providing added flexibility for events during breakout space or special configurations. For over 70 years the Marines' Memorial Association has made it our mission to maintain a Living Memorial honoring Veterans of the United States Armed Forces. We accomplish this mission through programs that commemorate the service and sacrifices of Veterans, educate the community on the legacy of military service, and serve Veterans, Active Military and family members of the U.S. Armed Forces. The Marines' Memorial Foundation was established to expand the ability of Veterans and Patriot Supporters to contribute and participate in helping us achieve our mission. Weddings and Events are our specialty at Marines’ Memorial Club & Hotel and our dedicated team is here to help you plan your wedding. Our elegant ballrooms are perfect for receptions, and we have several SF venues that can serve as a stunning backdrop for your ceremony or reception. We also offer services for special events, making Marines’ Memorial Club the best choice for all your San Francisco wedding and event needs. The Presidio is a magnificent place to gather. Intimate chapels, elegant reception sites, and conference facilities provide beautiful backdrops for weddings, celebrations, meetings and retreats. The Presidio offers a complete event experience that includes catering from Bay Area Chef Traci Des Jardins, overnight accommodations at the Inn at the Presidio, and amenities and recreational opportunities all around the park. Located in San Francisco’s hip design district, the Galleria is world-renowned as the Bay Area's place to celebrate! The venue features a spectacular four-story atrium that includes a retractable skylight which opens to the stars. With its professional stage, hardwood dance floor and versatile seating options, it's especially suitable for corporate galas, creative receptions and cocktail parties. Additionally, the Galleria has a state-of-the-art lighting system, including hundreds of glittering lights. Rising on all sides are three levels of balconies & tables which provide an excellent vantage for people watching. There are so many pluses to this unique space - you can do almost anything with it! Entertain an intimate gathering of 150 with a cirque performance or throw a bash for 1600. For any event where you want a quality production with endless possibilities, the Galleria has all the resources, the space and, above all, the style. The Galleria is a perfect location for weddings, corporate functions, fundraisers and fashion shows. Create, collaborate and connect where innovation becomes the next big idea. Fresh from a top to bottom renovation, the San Jose Marriott offers groups their pick from 22 meeting rooms and on site exhibition space. The San Mateo Event Center is the only venue serving all of the major population centers in the Bay Area via freeways. Boasting 195,000 Sq. Ft. of facility sizes from small meeting space up to the only100,000+ Sq. Ft. exposition hall outside of San Francisco. 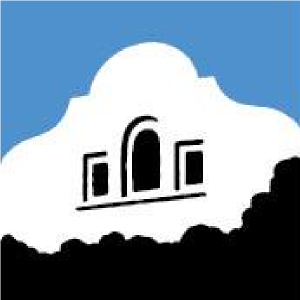 Over the years the San Mateo County Event Center has evolved to become the Bay Area's top destination for consumer and trade events, meetings, festivals, corporate events, sporting events and much more. The Warfield Theatre opened May 13, 1922. The Warfield was built as a vaudeville and movie palace. All the big names in entertainment played on the Warfield stage including Marion McDonald from Gone with the Wind to Charlie Chaplin. Keeping with its illustrious past the entertainment in the 1980s ranged from bands such as the Clash, Grateful Dead & U2. An elegant boutique hotel located in the heart of the Silicon Valley, the Grand Hotel is right in the middle of all the business action. With 125 rooms & suites, the Grand Hotel provides spacious accommodations and offer a wide range of amenities. From Corporate stays to meetings to wedding block, special occasions or pure leisure, Grand Hotel premier Luxury Boutique Hotel is your true Home away from Home. The premier destination in the San Joaquin Valley for award winning luxury hotel accommodations, fine dining and outdoor dining, soothing spa treatments, weddings and culinary & special events.